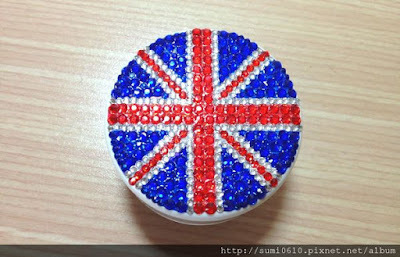 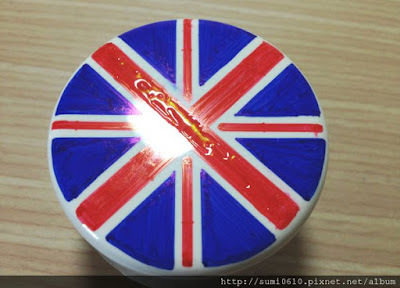 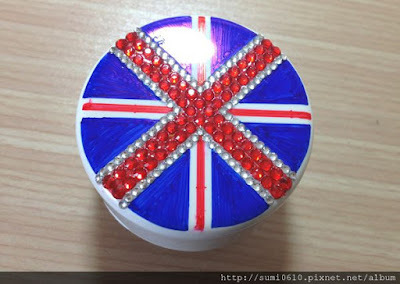 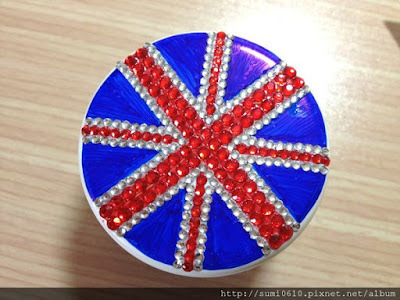 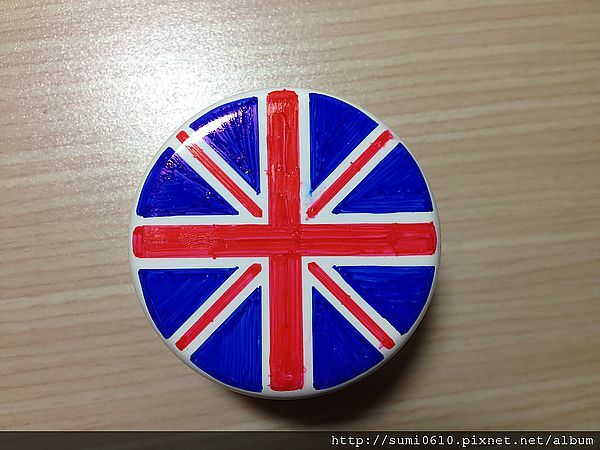 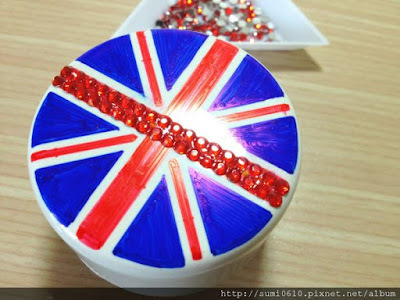 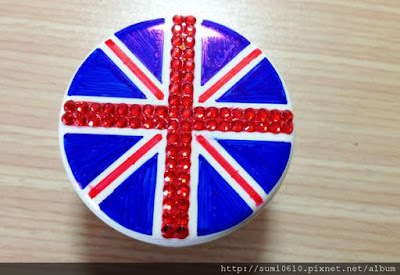 PLASTIC STONE paste British Blue. Hokkaido Otaru Music Box. 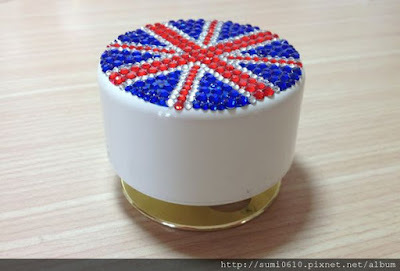 Production process - Hwatien Enterprise CO.,LTD.